Chemistry Lab. : The Chemistry Lab. 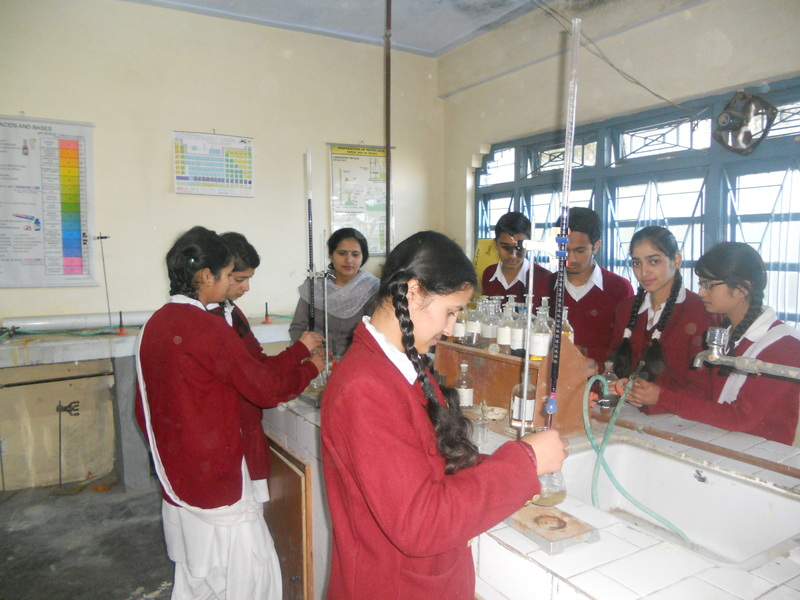 of SVM Him Rashmi is equipped with latest equipments to provide better knowledge of Chemistry Practical to the students.